Bryony Griffith’s brand new solo album of Traditional Tunes for an English Fiddle player. Recorded by Ian Stephenson at Simpson Street Studios, Northumberland and featuring him on guitar and double bass. Released May 11th 2018 and available to BUY ONLINE NOW! Or take advantage of the Special Offers! 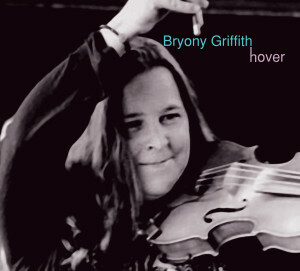 Hover is the second solo album from renowned English fiddle player and singer Bryony Griffith, but her first of purely traditional fiddle tracks. Following the success of her debut solo album, Nightshade, in 2014, Hover’s release coincides with 25 years of performing, recording and teaching English folk music and song. 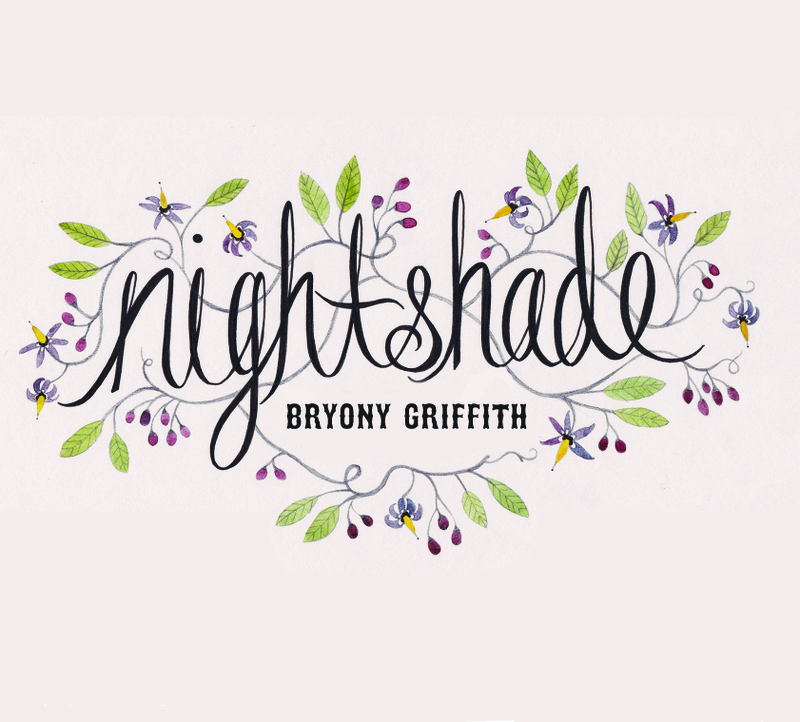 Bryony is among the few fiddle players whose repertoire draws almost exclusively on traditional English tunes, with a particular passion for the more uncommon dance tunes of her native Yorkshire and surrounding counties. Solo ­English fiddle albums are scarce and Hover is a significant move in terms of English fiddle music.